Travel along the beautiful Volga River as you make your way between Russia’s largest and most fascinating cities: Moscow and St. Petersburg. Both these cities are rich in history, art, architecture and the food is pretty good too! By taking a Moscow – St. Petersburg cruise, a ship can easily link these two great imperial cities of the czars. Moscow has a wonderful heritage of historic buildings and is known as the medieval and 20th century capital of Russia, while St. Petersburg is a dreamland of 18th century architecture and craftsmanship. Besides offering visits to sites of unique historical and architectural interest, these cruises afford a relaxing alternative to traveling by taking you along the Neva River, Lake Ladoga, the Svir River, Lake Onega, the Baltic canal, White Lake and the Volga River. Moscow: The first day is arrival day. You are welcome on board! Check in starts at 14:00 (2.00 PM), but you may arrive earlier or later on that day. If you order a transfer you will be met at the airport or train station by one of our drivers and taken by a comfortable car to the river port where you will board your cruise ship (transfer is OPTIONAL). Over the next few days you will have a chance to explore Moscow and learn about its riveting history. You will be taken on a city tour where you will see Moscow's most interesting sights and learn about this amazing city's past and present. You will also have a chance to do some light shopping and there will be time to relax aboard the ship in the evenings. One of the highlights of your time in Moscow is a visit to Red Square and the Kremlin. You will also visit one of the Kremlin's famous cathedrals. The Kremlin as we know it today was rebuilt as a stone structure during the beginning of the 14th century but the actual site had been inhabited and used as a fortified city wall for centuries before this period. The Kremlin is truly a fascinating structure - at the same time it is an ancient tower, the city's former military fortification, a palace and the workplace of the Russian President. The Kremlin is the center of Russia's political life and State power and has been home to Tsars, General Secretaries of the Soviet Union and Russian Presidents. Moscow is Russia's political and financial capital as well as a major world class cultural center. The city includes many must see attractions from the Kremlin and Red Square to the Assumption Cathedral. Moscow is the largest city in Europe. It is unique in that it blends the ancient with the modern. See medieval structures among modern office buildings, walk down crooked old city streets opening up to wide busy boulevards. It is a fantastic city and truly a site that shouldn't be missed. Uglich: You will be taken to the walking city tour with visit to Kremlin, the Church of St. Demitrius on the Blood and the Transfiguration cathedral. Uglich was founded in 1148 as a small princedom bordering on Muscovy, Uglich is one of the most beloved towns in Old Russia. The view of the town as you approach it from the Volga River is breathtaking with the Cathedral of the Resurrection and St. John's Church rising up on the horizon. The history of the town is fascinating; At the end of the 16th century, Maria Nagaya, seventh wife of Ivan the Terrible, lived in honorary exile at the Kremlin in Uglich. It was here in her garden that the 10 year old Prince Dmitry of the Rurik Dynasty, heir to the Russian throne was murdered by Boris Godunov who wanted to seize power for himself. On the spot of his death, the Church of St. Demitrius of the Blood was built and still stands today. The death of Prince Dmitri brought on the start of the Time of Troubles, a dynastic and political crises and one of the most tumultuous periods in Russian history which ended 15 years later after the election of a new Tsar Mikhail Romanov (the first Tsar of the Romanov Dynasty). Inside the Kremlin the oldest building in Uglich, the Palace of Tsarevich Dmitry also stands. During your time in Uglich you will learn more about the town's past and walk along the paths of Russian history. Yaroslavl: You will be taken to the panoramic city tour with a visit to a local market (free time). You will also see the Church of Elijah the Prophet (exterior), Church of St Nicholas (interior) and enjoy an interactive tour of former Governor's House (and visit to an Art Gallery). Yaroslavl: Stretching for 18 miles on both banks of the Volga, Yaroslavl is an important Volga port with a population of 600,000. It was founded in the 1010 by Prince Yaroslav the Wise and is one of the ancient Russian cities making up the Golden Ring. It was destroyed by the Tatars in the 13th and 14th centuries but then restored and rebuilt and by the 17th century it had become Russia's second largest city after Moscow and an important cultural and political center. Today, Yaroslavl retains many noteworthy monuments of its colorful past. Of special interest is the magnificent 13th century Spassky Monastery ensemble, a group of majestic 17th century cathedrals, an elegant rotunda and remnants of an ancient trading center. The churches of St. Nicholas and Elijah the Prophet have some of the Golden Ring's most impressive frescoes. Goritsy: You'll tour the St. Cyril on the White Lake Monastery and Museum of Icons. Goritsy is a tiny settlement 7 kilometers from the St. Cyril on the White Lake Monastery. The remains of the Nunnery of the Resurrection that sits on the banks of the Sheksna River can be visited and is within a quarter of a mile of where the ship stops. Goritsy is definitely a site to see for anyone with an interest in Russian history. St. Cyril on the White Lake was founded in 1397 by Kirill Belosersky on the shore of Lake Siverskoye. The monastery had wide trade in the 15th to 17th centuries and was used as a fortress to protect Russia's nobility during the Times of Troubles. After the tour you will return to your ship and set sail in the direction of St. Petersburg along the Volga Baltic Canal. The Volga Baltic Canal is a series of canals and rivers that connect the Volga river to the Baltic Sea. You'll cruise along Europe's second largest lake, Lake Onega and arrive on the island of Kizhi. Here you will visit a fascinating open air museum containing numerous examples of elaborate Russian, wooden architecture. Kizhi Island: Via the Volga Baltic Canal, our cruise takes us to the tiny island of Kizhi, located at the northern end of Lake Onega. The island is renowned for its open-air Museum of Architecture, which is assembled from over 80 monuments of wooden architecture from various areas of the country and restored to form a glimpse of the past. The most impressive site on the island is the Church of the Transfiguration or Preobrazhenskaya (the church of twenty-two wooden domes). This masterpiece of architecture, featuring five tiers of 22 domes, was built in 1714 without the use of a single nail, only an axe and pine trees. The church magically changes color as the day grows old, it is certainly one of the most interesting things you will see during your time in Russia. Mandrogui: Enjoy walking around this traditional Russian village in its beautiful setting and spending a day of rest, relaxation and fun. We will have a fantastic barbeque picnic on the banks of the river featuring one of Russia's favorite specialties - shashlik (meat shish kebab prepared on an outdoor fire). You will love it! Mandrogui: is really more of a living museum than a live-in village. It features a collection of old wooden houses and is geared towards showing visitors what a traditional Russian village resembled in the past. One of the features here is the Vodka Museum, which contains thousands of different brands and types of Russia's favorite pastime. St. Petersburg: Your time in St. Petersburg will begin with a Panoramic City Tour. This tour is the best way to get acquainted with all of the city's major highlights. Our professional guide will take you down Nevsky Prospect, St. Petersburg's most famous and vibrant thoroughfare. There you will see some of the city's most interesting architectural monuments including the Kazan Cathedral (exterior) and the Winter Palace. You will see the Peter and Paul Fortress (interior) - a symbol of St. Petersburg and also the oldest building in the city. On the last day of your cruise you will say goodbye to Russia, your ship's crew and the many new friends we are sure you will have met during your time with us. We are sure that your memories of the trip will last a lifetime and we look forward to welcoming you to Russia sometime in the future. Our driver will meet you at the ship and take you to the airport to see you off (transfer is optional). St. Petersburg is Russia's second largest and second most important city - the Northern capital of the country, Russia´s cultural center, and considered the world's 'Northern Venice' due to its extensive system of canals and islands. Walk along Nevsky Prospect and experience the grandeur of pre-revolutionary imperial Russia. Pass palaces from the past and gaze at the famous embankment of the Neva River with its numerous bridges and striking architecture. St. Petersburg is also home to Russia´s largest and busiest port and with its many world class theaters and museums has a very high level of cultural life. 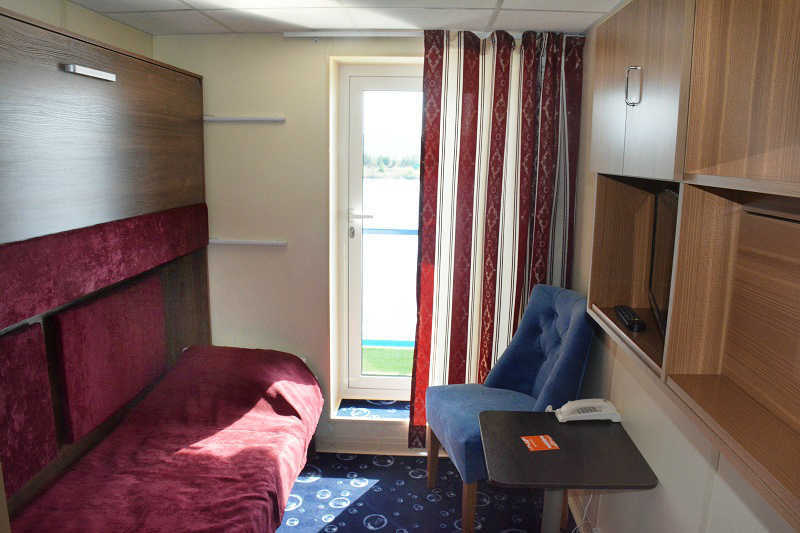 Two-room suite is only available on MS Moonlight Sonata. Excursions according to the program in English (other languages are on request). Luggage handling onboard the ship. Russian Visas. 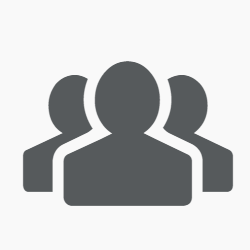 For US, UK and Canadian citizens, our company offers Full Visa Support. This is where you send us your passport and other documentation and we obtain the Russian visa for you. Arrival and departure transfers. We can arrange those for an extra fee. Accident, baggage and trip cancellation insurance (we recommend you purchase insurance). Items of a personal nature (laundry services, bar charges, beauty salon services, telephone and cable charges and medical services). Please be informed that all pre/post cruise services (additional arr/dep transfers, hotel accommodations, additional excursions, etc.) can also arranged by us. Suite and several Junior Suites with balconies have sofa, 3rd and 4th person can be accommodated there with 30% discount from the standard rate. Conditions of payment: To book your cruise a 40% deposit is required in advance. The trip must be fully paid 65 days before departure. 65 or more days before departure - a fee equal to 25% of the entire package will be charged. 55-64 days before departure - a fee equal to 50% of the entire package will be charged. 35-54 days before departure - a fee equal to 75% of the entire package will be charged. 34 days or less before departure or in the event of a no-show - a fee equal to 100% of the package will be charged. MS Moonlight Sonata is a 4-deck vessel built in Germany and named after one of the most famous musical compositions of Beethoven. 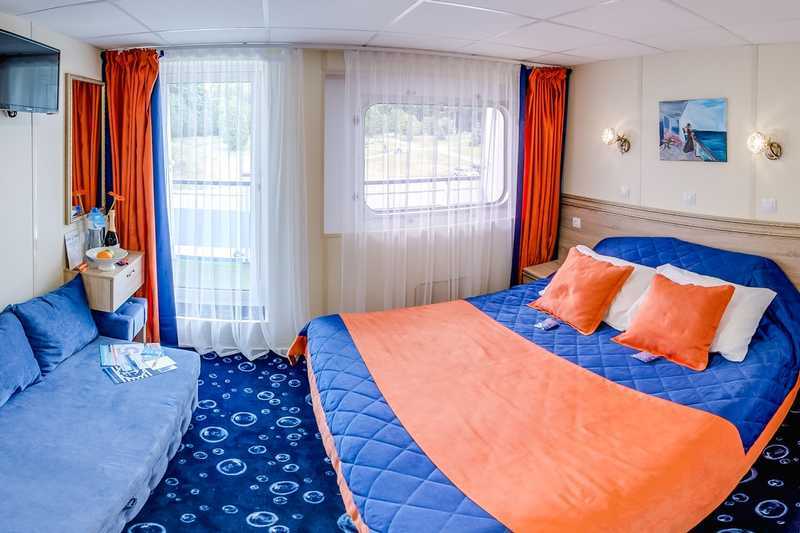 the ship features Coffee house “Beethoven”, Widescreen cinema, Mini-golf on the sun deck, Ironing room, Souvenir shop, Rental service, Solarium in the open air, Kids Club “Bremen Town musicians”, Medical room, and Sauna. Two-room cabin with separate bedroom, lounge area and kitchenette. The cabin is equipped with private facilities, air conditioning, TV, fridge, radio, hairdryer and safe. The cabin is furnished bedside tables, double bed, cushioned furniture, wardrobe, occasional table. Suite can accommodate up to 4 people (extra bed type - double sofa). A double cabin is equipped with private facilities, air conditioning, TV, fridge, radio, hairdryer and safe. The cabin is furnished bedside tables, double bed (can be converted to two single beds), wardrobe, occasional table. Suite can accommodate up to 4 people (extra bed type - double sofa). A double cabin is equipped with private facilities, air conditioning, TV, fridge, radio, hairdryer and safe. The cabin is furnished bedside tables, double bed (can be converted to two single beds), occasional table, wardrobe. 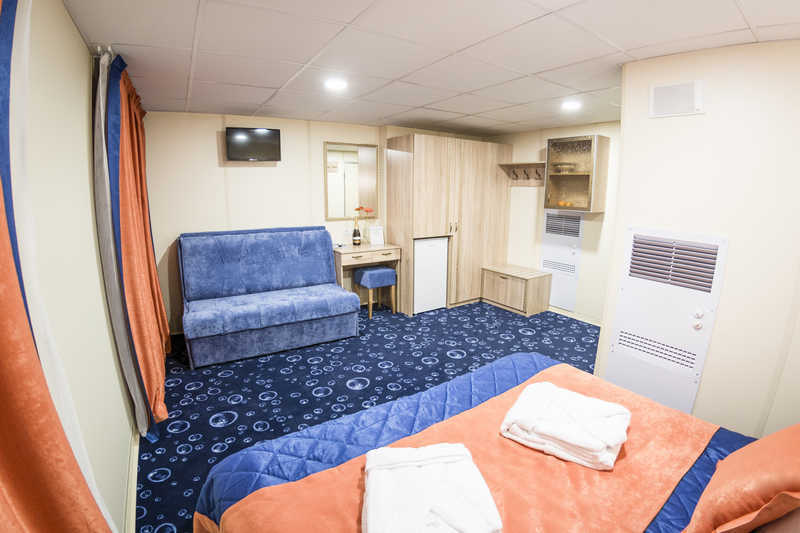 The several cabins can be used for triple accommodation (extra bed type - sofa). .
A double cabin is equipped with private facilities, air conditioning, TV, fridge, radio, hairdryer and safe. The cabin is furnished with a double bed (convertible to two single beds), bedside tables, chairs, occasional table, wardrobe. A cabin is equipped with private facilities, air conditioning, TV, fridge, radio and hairdryer. The cabin is furnished with a single bed, armchair, occasional table, wardrobe. 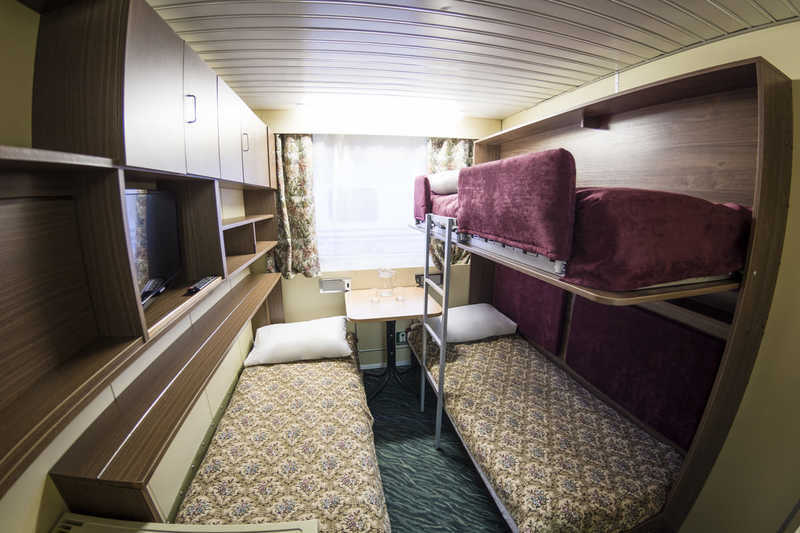 The cabin can be used for twin accommodation (extra bed type - upper berth). A cabin is equipped with private facilities, air conditioning, TV, fridge, radio and hairdryer. 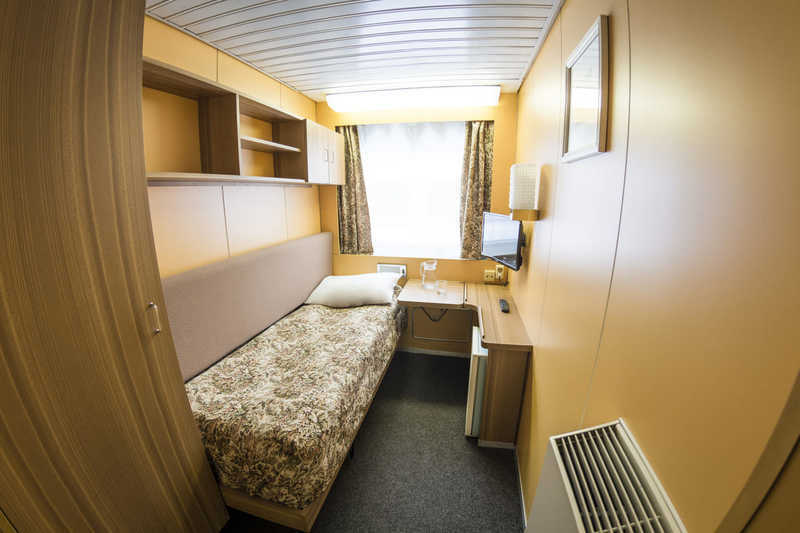 The cabin is furnished with a single bed, occasional table, wardrobe. 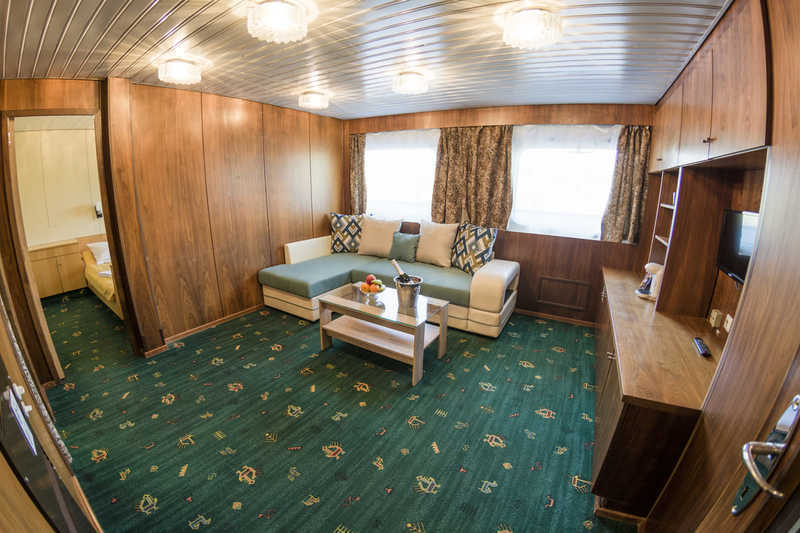 A twin cabin is equipped with private facilities, air conditioning, TV, fridge, radio and hairdryer. The cabin is furnished with a twin bed, occasional table, wardrobe. 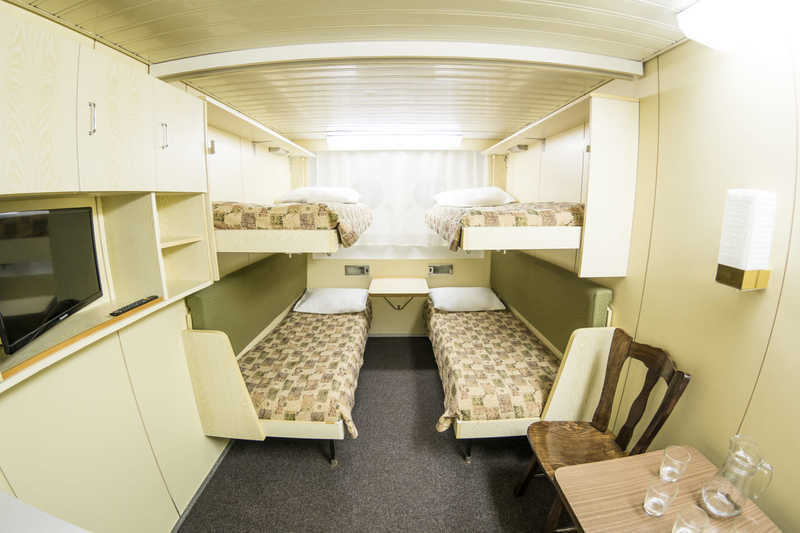 The several cabins can be used for triple accommodation (extra bed type - upper berth). A twin cabin is equipped with private facilities (improved bathroom), air conditioning, TV, fridge, radio and hairdryer. The cabin is equipped with new furniture and lighting; decorated in modern style. 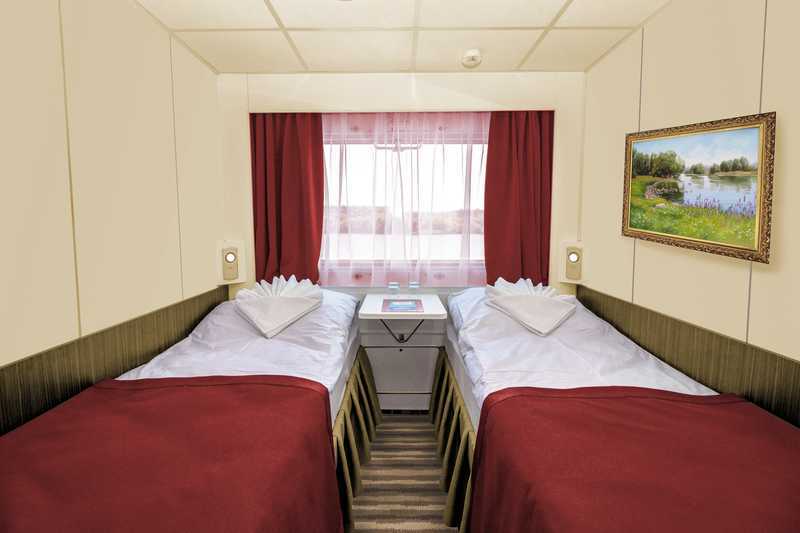 QUADRUPLE/TRIPLE CABIN ON LOWER DECK, 13 sq.m. A twin cabin is equipped with private facilities, air conditioning, TV, fridge, radio and hairdryer. The cabin is furnished with two lower beds and two upper foldaway beds, table, chairs, wardrobe. The cabin can be used for twin and triple accommodation. Louis and I want you to know that our vacation was just great. The Rostropovich was very nice boat. All the crew were pleasant and helpful, including our guide Antonne. The food was very good. All the transfers worked out perfectly. We certainly would recommend your company. We have just returned home to the UK after our visit to Russia and the cruise on the MS Rostropovich. We had a superb time. 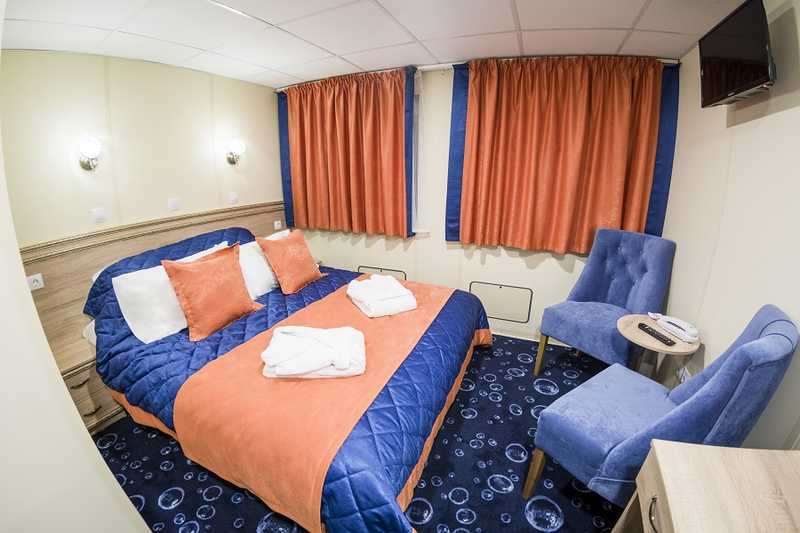 The quality of the ship was superb and the service provided by all the staff was very friendly and professional. A very good introduction to Russia on our first visit to your country. I am emailing to thank you personally for the very efficient service provided by Express to Russia. 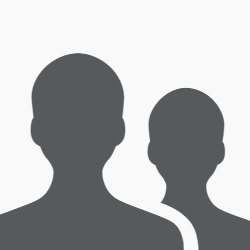 From the initial enquiry, through the provision of additional information, to the conclusion of the booking you have always responded very promptly to my emails. This made the whole process much easier than it might otherwise have been and I would most certainly recommend your services to others. Thank-you and best wishes for the future. We had the most wonderful cruise and really enjoyed Russia. The crew on board were fantastic, food was great and we had a professor on board discussing current affairs, amazing. Tours were amazing and informative. Transfers were on time, so all in all, thank you for arranging such an experience, much appreciated. Two days ago we have returned from our journey in Russia. It was absolutely a wonderful experience! We had enjoyed every minute of our trip. Beautiful country with so much to offer! Many thanks for the great assistance that you have provided to us with the booking of the cruise! I want to provide to you some feedback about the boat trip which we undertook from 12 till 19 May 2018. 1. The transfers from the airport to the boat was fantastic. Your driver went out of his way to assist us till into the reception area of the correct boat. He was on time at the airport also. He was very friendly also. 2. The cruise: this was a memorable experience for us. We got much more than we expected. The Russian history lessons; the Russian language lessons; the Vodka tasting lecture – these were very informative 3. The crew on the ship went out of their way to make us comfortable and relaxed. They were always available and very friendly 4. The local tours and the guides were very well planned and executed. The Guides are so passionate about their tasks and made one feel ashamed of the way we were told by our government in the communism era how bad Russia was. 5. The transfer from the ship to the airport in Moscow was great. The driver was there on time and drove safely to the airport with us. Very friendly also. I will definitely recommend the tour and your company to all who ask me about the visit to Russia. Perhaps I will come visit Russia again in the future and spend more time in Moscow also. Thank you once again for assisting with arranging a most memorable vacation! 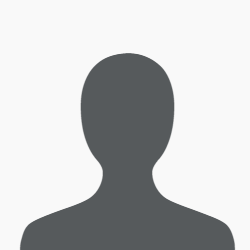 I enjoyed my holiday in Russia very much and I found your company to be extremely helpful and courteous, it was a joy to correspond with you, thank you for making my holiday plans easier. Staff of Express to Russia and especially ms, Galina are exceptional competent ladies: very communicative and prompt with answers; booking, invitation letters, transfer from the airport to pear and in Saint Petersburg to hotel (we extended staying there for five days on our own) etc. went smooth. Pleasure to do business with ms. Galina and Express to Russia! We are back from our beautiful, Russian Cruise Excursion. My wife Helga and I want to thank you for helping me/us to arrange this wonderful trip. The specific reason for this trip was to take once more an adventure trip of this kind as a gift to our self on our 50th wedding anniversary. The anniversary was on the 10th while we were in St. Petersburg were we celebrated at the Astoria hotel with a ballet in the evening at the Mariinsky Theater in Tsar Nicolas Box. Upon our arrival on ship, and thanks to you I felt like a Russian finding the bottle champagne in our cabin and enjoying it. I made a toast to you and want to express my sincere thanks. My wife and I would have liked to have met you while in St. Petersburg. I now would like to say, that we experienced some of the Russian Soul and would wish that the rest of the world would have such love for their country. I LOVED THE CRUISE!!!!! It was amazing and I had the best time. The food/service/cabin were all great and the price was FANTASTIC!!!!! I have mentioned this to my sister and her husband and they are considering going next year. LOVED it. I don't have ONE complaint :). THANKS for an amazing experience.